So what is "paddlesport" anyway? 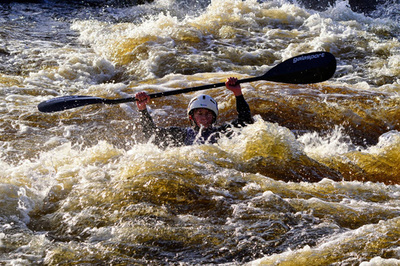 That's easy - its the fancy new name for canoeing and kayaking! 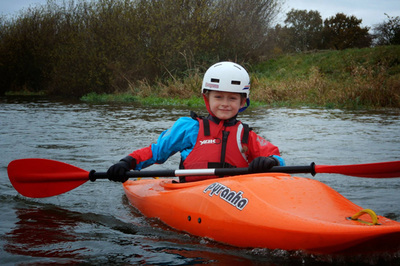 Manvers Waterfront Boat Club has an extremely active Paddlesport section which currently has over 400 members. Our home base at Manvers Lake is the ideal venue for newcomers to try the sport and to learn the fundamental paddlesport skills in a safe environment. We have a wide range of craft available for club members to use including sit-in and sit-on kayaks, open canoes and stand-up paddleboards. 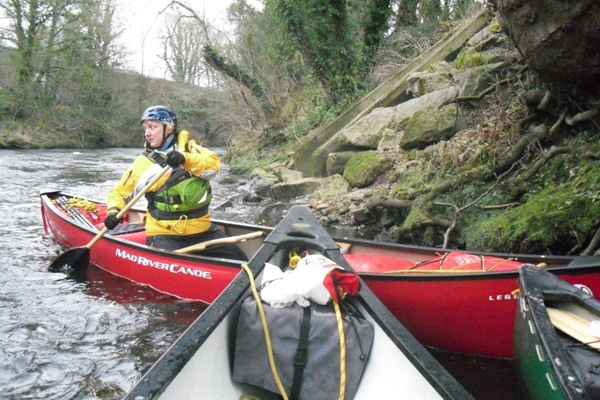 All of our canoeing sessions are supervised by experienced British Canoeing qualified coaches. 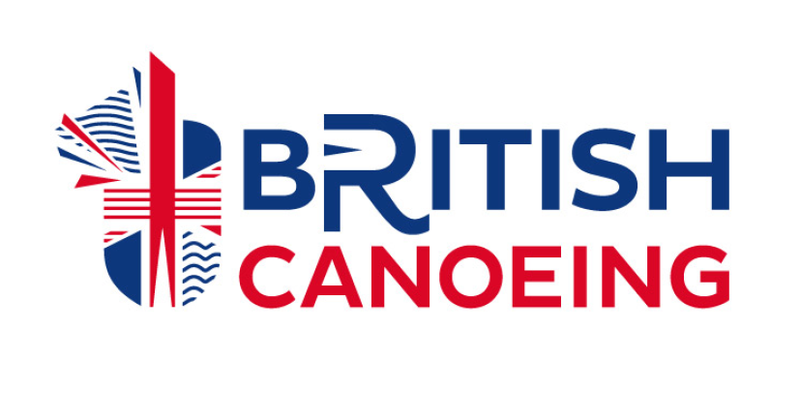 Manvers Waterfront Boat Club is affiliated to British Canoeing (formerly Canoe England) which is the National Governing Body of paddle sport in England. 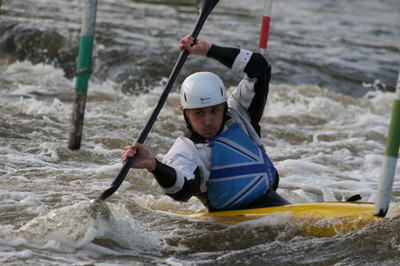 The club holds Clubmark, Top Club and Paddleability Top Club accreditation.